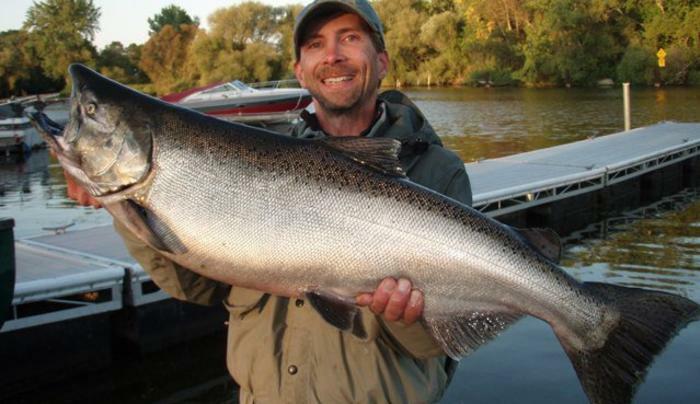 The Oak Orchard River and nearby WNY tributaries offer World Class Brown Trout, Steelhead, King Salmon, Coho Salmon and Atlantic Salmon fishing during the cool water tributary seasons of Fall, Winter and Spring. 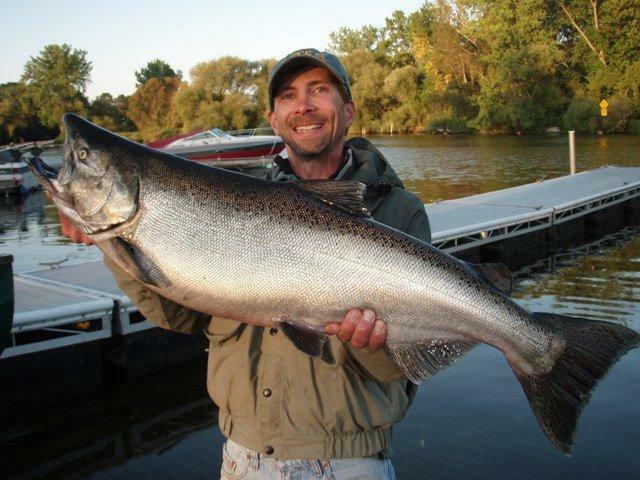 Oak Orchard Tackle & Lodge offers expertise for guiding and quality lodging for your comfort. Come stay in the heart of the action in a great central location in either of our two lodges and make a memorable connection with our screened and knowledgeable guides. Prices start at $456 for two anglers for 1 day of fishing and 2 night stay. Call or email for details – see you on the water!